Victoria Law reveals how carceral feminism has (unexpectedly?) lead to more violence for some. Silly reader, blogs are for kids, right? Not according to Alex Golub, founder and blogger extraordinaire of SavageMinds. Our friends at AllegraLab featured an interview with Golub earlier this month; offering a fascinating overview of how scholarly anthropology people got into the world of blogging in the first place (PS- thanks for the shout out!). Often, criminological theories obsess over the “causes of causes” of crime (as Wikstrom, for one, would surely agree). Getting to “the root of it all” is quite a different undertaking. If you’re looking for new reading list candidates, be sure to check out Thought Crime Press‘ review of Who Killed the Berkeley School? Struggles Over Radical Criminology by Julia and Herman Schwendinger. As a firm supporter of grad student research, I encourage you to read Points blogger Kyle Bridge‘s condensed master’s research post. Dispatches from the Drug War: The Policing of Drug Use in Jacksonville, offers great insight about Jacksonville’s crime rates, fluctuations in public opinion about drug use, substance trends AND some of the policing strategies that have been employed over the past few decades. There came a time when Americans stopped leaving their doors unlocked at night. The time might be upon us where we should be ensuring the same level of security for our smartphones. EmptyWheel featured a rather disturbing post this month regarding the liberties accessible to officers seizing devices- without warrants. With more videos – like this one from Gene Demby of NPR– documenting excessive police use of force, only time will tell the extent to which widespread body camera adoption will reduce such instances (if, indeed, it does). Although numbers continue to suggest such instances are rare, the fact that -on average- more than one person a day is violated by officers of the law is a grim one, indeed. Does being labelled as a drug offender render one “a little less important” in the eyes of the law? According to Radley Balko‘s piece for the Washington Post, the answer is an eerie yes. He recounts the case of one young woman whose identity was (apparently completely legally) stolen by a DEA agent earlier this year. “We’re facing a full-blown psychological operation, jointly executed by the police and the military, against non-western minorities in a Dutch neighborhood,” writes Paul Mutsaer in his guest post for Border Criminologies. Read more about his dissertation research with the Police Academy of the Netherlands and what he’s learned about their new initiative, PsyCops. In my favorite “unexpected twist” post of the month, Victoria Law reveals how carceral feminism has actually lead to more violence for some. 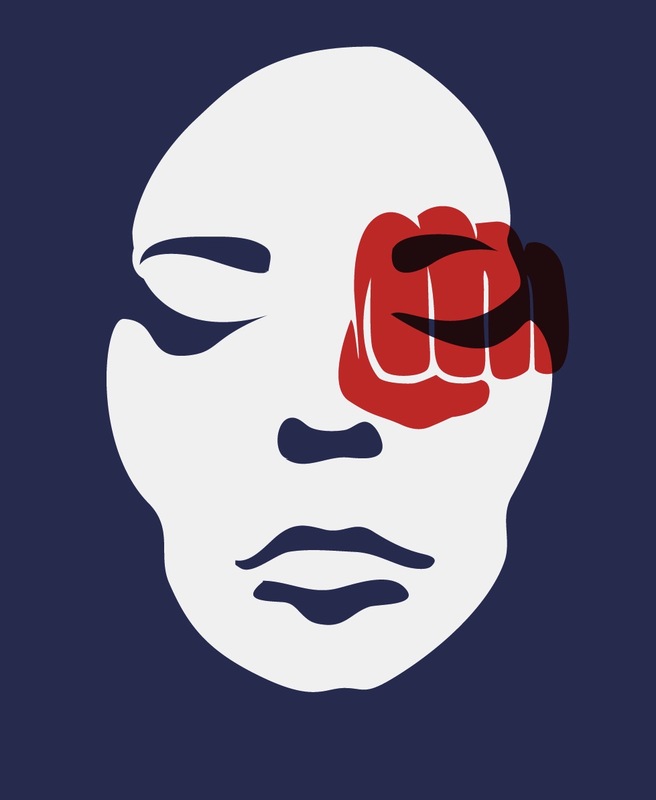 Although laws such as VAWA were originally passed with the intention of reducing violence against women, many less affluent minority women have experienced much more of it as a result. Did I miss something? No worries- it does happen on occasion. If you have any suggestions for DragNet, or if you want to call attention to a specific blog or article, send an email to anthropoliteia@gmail.com with the words “DragNet” in the subject header and I’ll get on it!